Most Popular Size Fabric Mouse Pads 7.5" x 8" - 1/8"
Our Original Fabric mouse pads are our most popular material and size. 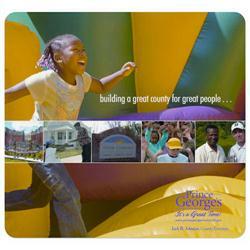 When you need a full color display for your promotional marketing materials, a mouse pad is a great way to go. This particular material serves as a reliable performer that the mice track well, good for any occasion. 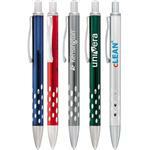 Pricing includes 1-4 color imprint or 4 color process! 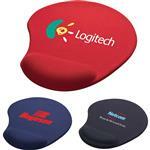 Custom mouse pads by Adco Marketing are available in a variety of sizes and thicknesses. Call our reliable sales people for recommendations on the best sizes to fit your needs at 888-332-2326. 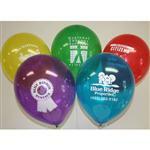 Available Colors: Full Color Imprint. Mousepad starts as white. Production Times Available: 7 Business Days (rush available, please inquire). Dimensions: 7.5” x 8” x 1/8” . Typical Imprint Area(s): 7.5” x 8”.